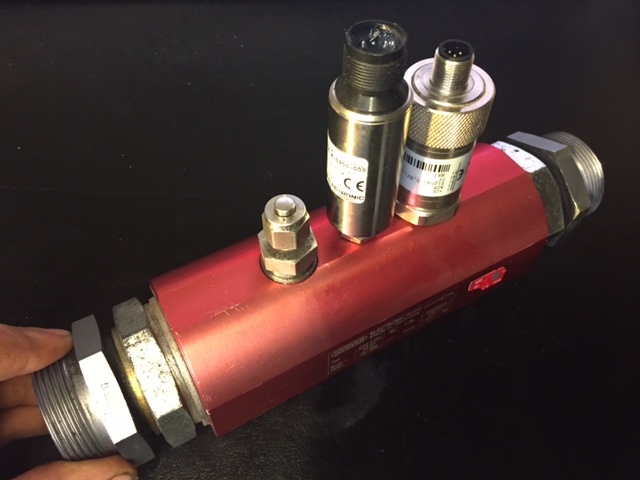 Whether on-site or in-house we are able to pressure and flow test hydraulic applications to diagnose faults quickly and effectively, thus reducing total downtime. On more complex systems we will isolate certain parts of the circuit before each test to determine where the fault may lie. This gives both our engineers and you the customer the advantage as the fault can be determined precisely and rectified quickly, instead of changing numerous components in the hope of solving the issue. 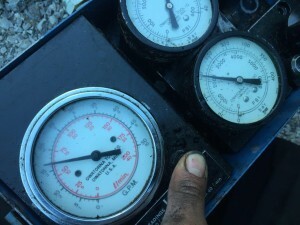 Fluid temperature is also monitored and can be used to troubleshoot any underlying problems with your machine.